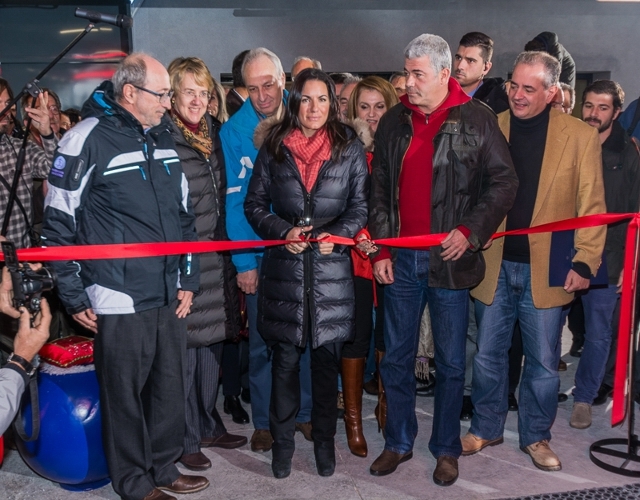 Greek Tourism Minister Olga Kefalogianni officially launching the revamped Parnassos Ski Center. 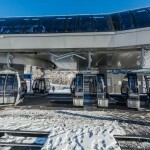 With a total investment of 17 million euros, the upgrade of one of the country’s leading ski resorts in central Greece is underway. 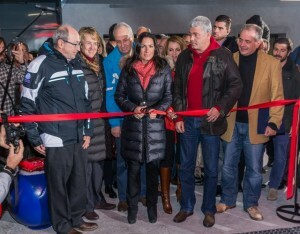 Tourism Minister Olga Kefalogianni officially launched the revamped Parnassos Ski Center on Friday, with a ride on a new lift for a panoramic view of the new projects. 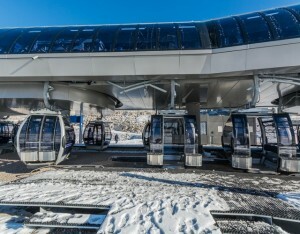 The upgrade and modernization of lifts and facilities at the Parnassos Ski Center completed this year are part of the 1st phase of works funded by the tourism ministry’s Public Properties Company (ETAD) through the National Strategic Reference Framework (NSRF) in cooperation with the Region of Central Greece, the municipalities of Amfiklia, Arachova and Delphi, and local authorities. 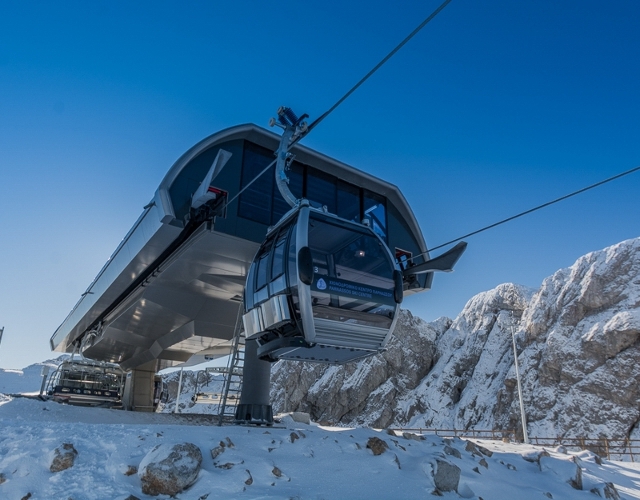 The 2nd phase of works is expected to be completed in November 2015. 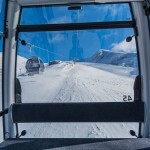 “Greece aims to become a strong and modern all-year-round tourist destination. 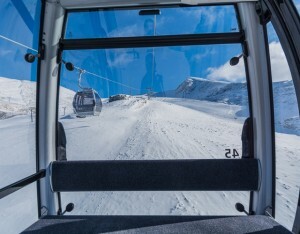 Our goal is to boost tourism to all of the country’s ski centers, each establishing its own brand name worldwide,” Mrs. Kefalogianni said. 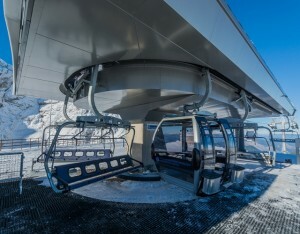 The minister said that works at Parnassus reflect the ministry’s ongoing efforts to make Greece an attractive tourism destination, and added that the Parnassos Ski Center continues to serve as a primary attraction contributing to the overall development of the wider region. 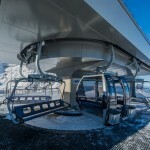 “The Parnassos upgrade is one of the largest tourism development projects in the country through co-financed programs. 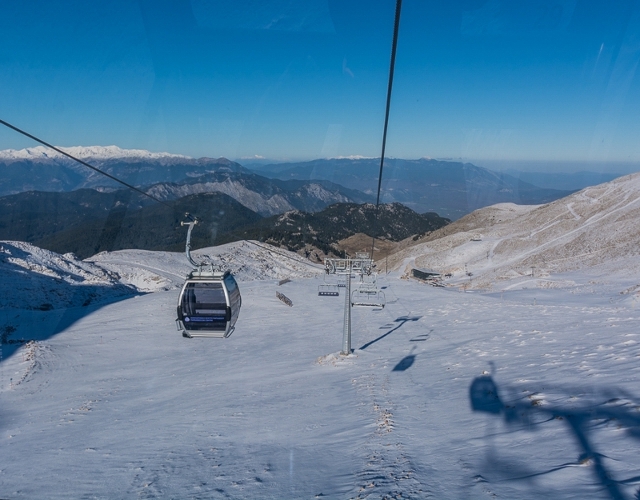 Objectives are promoting Parnassos, contributing to the balanced economic development of the region, strengthening special interest tourism, improving competitiveness and extending the tourist season,” ETAD president Dimitris Dimitriou said. Among others attending the event were the mayors of Amfikleia, Arachova and Delphi, MPs of Fthiotida, Fokida and Viotia and the ambassador of Austria and the Austrian embassy’s commercial attaché.